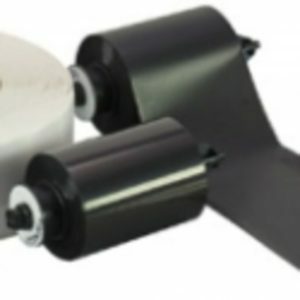 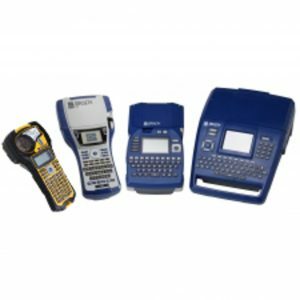 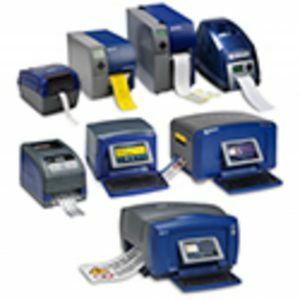 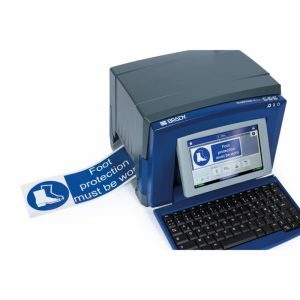 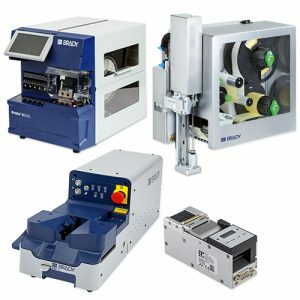 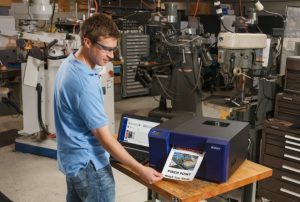 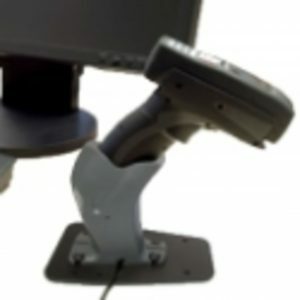 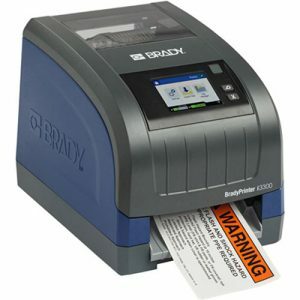 Brady Label printers, benchtop or handheld, offer a full range of capabilities and options to provide high quality, cost-effective printing on a complete line of materials. 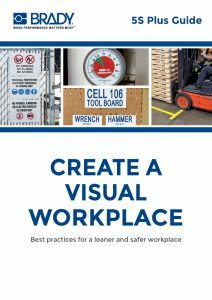 and create a visual workplace! 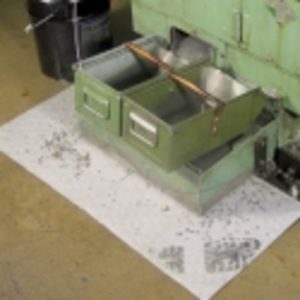 You're trying to keep a multi-million dollar electronics production line running smoothly and profitably. 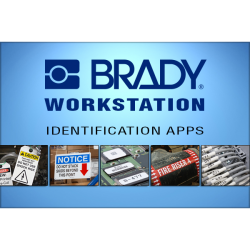 Your identification technology should not be your top concern. 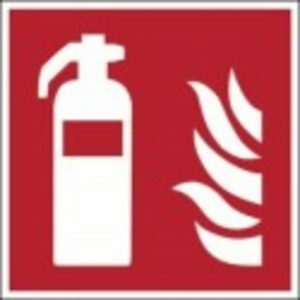 That's why we make it ours. 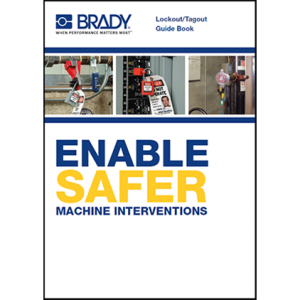 One of the biggest challenges in maintaining a safe facility is information management. 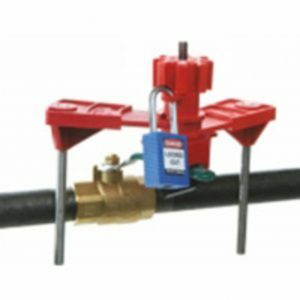 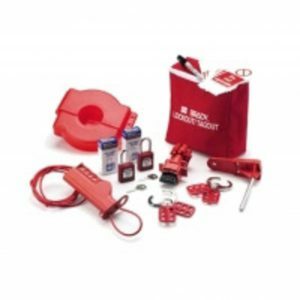 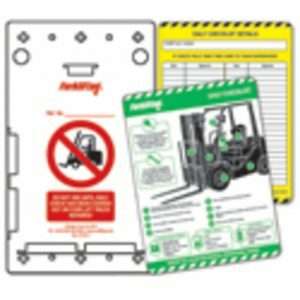 There are Lockout/Tagout procedures, confined space permits, maintenance schedules and other important documents. 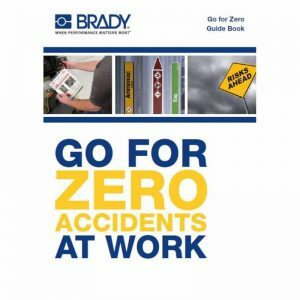 They all need to be regularly updated and reviewed. 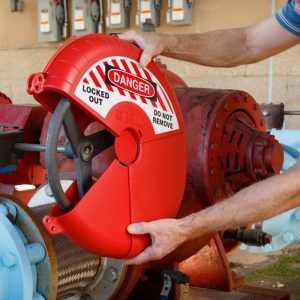 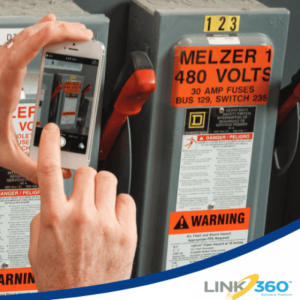 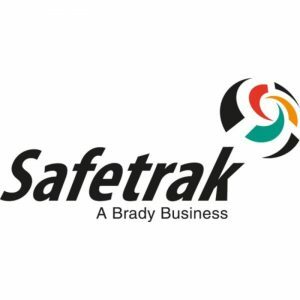 Proper safety identification helps ensure safety at work and maximizes productivity, indoors and outdoors. 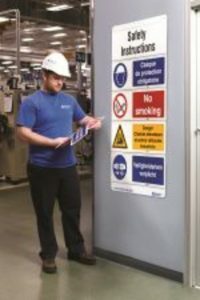 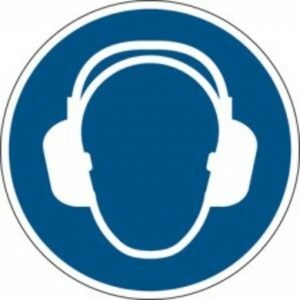 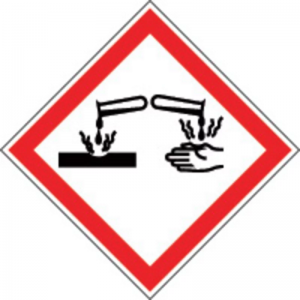 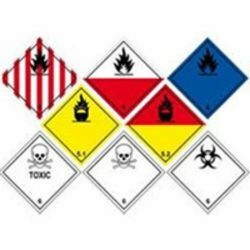 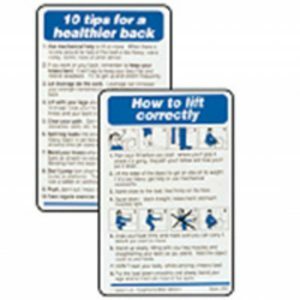 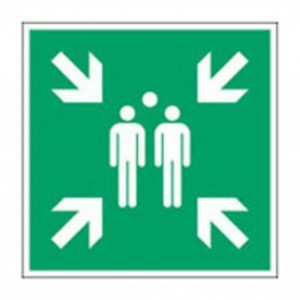 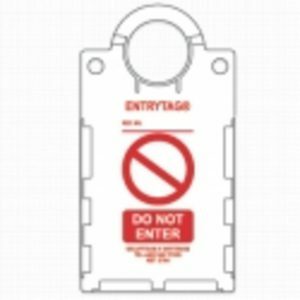 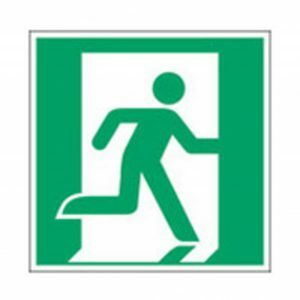 Find all the safety signs you need or ask us for tailored safety signage. 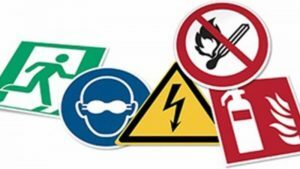 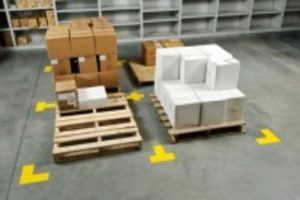 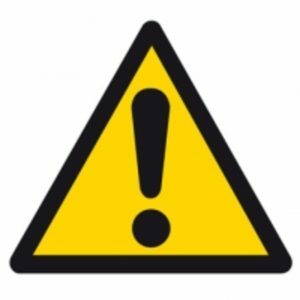 Creating a totally safe work environment requires several elements: clear signage and area marking is essential but is not sufficient by itself. 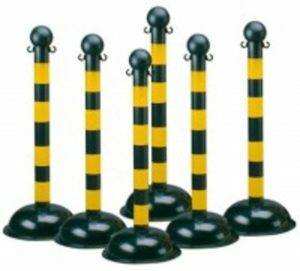 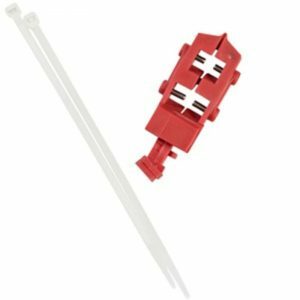 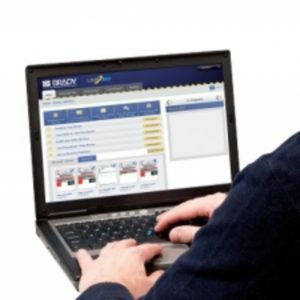 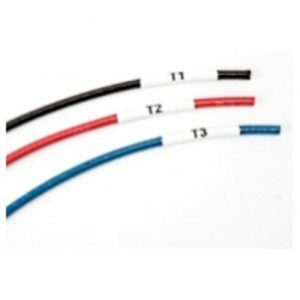 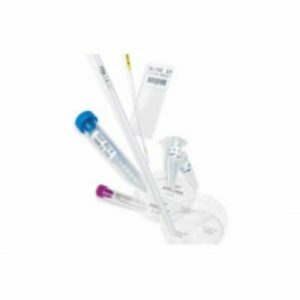 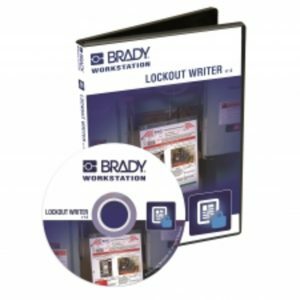 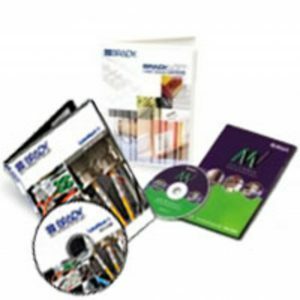 Brady offers a complete range of additional marking methods needed. 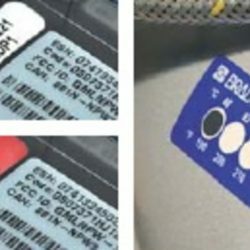 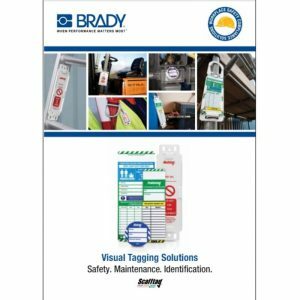 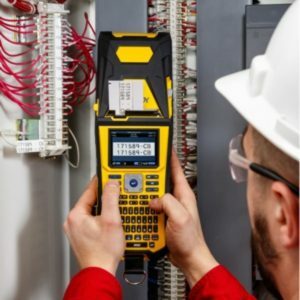 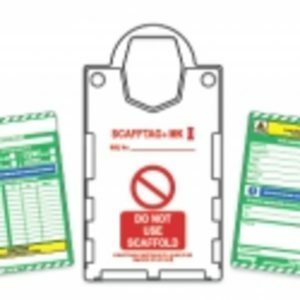 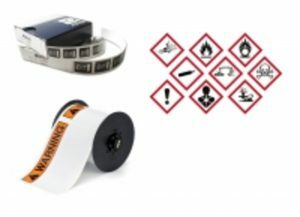 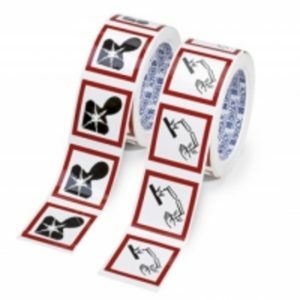 The Brady visual tagging solutions (Scafftag) ensure a permanent data trail of inspections and work carried out, as well as information about the usage and if safe or prohibited at the point of use. 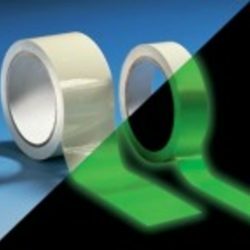 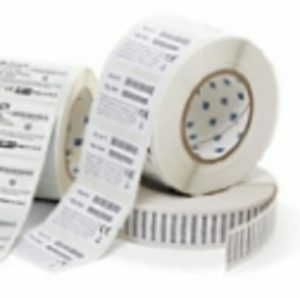 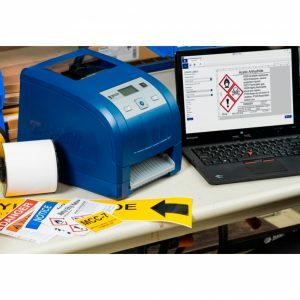 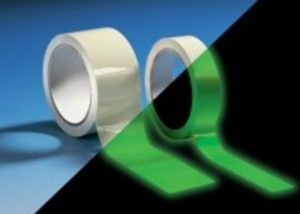 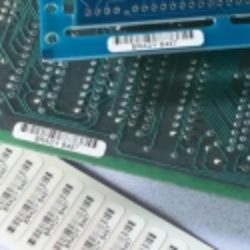 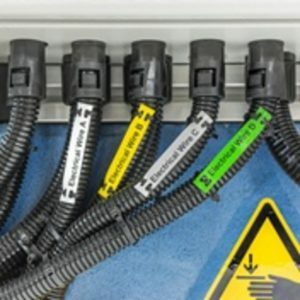 Brady offers complete label identification solutions that help companies improve productivity, performance, safety and security. 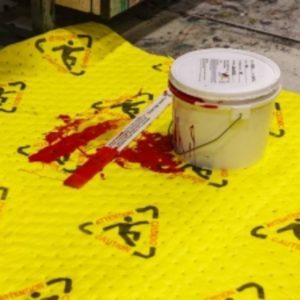 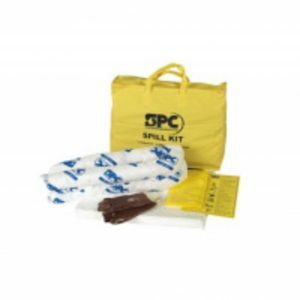 Brady's SPC absorbents & spill control products help you keep your employees and work environment safe from unexpected spills, leaks, drips or other accidents. 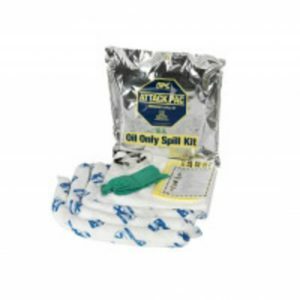 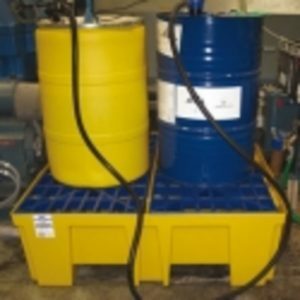 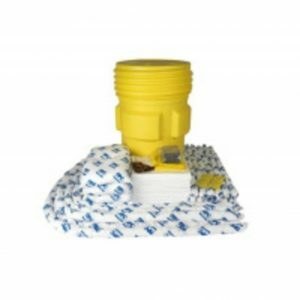 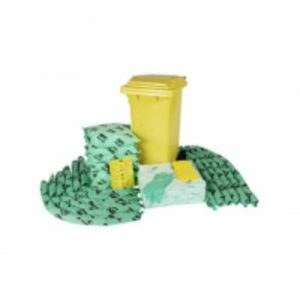 SPC absorbents are available for cleaning up oil, water and chemical based spills. 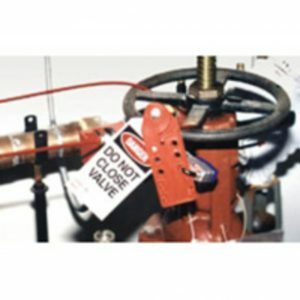 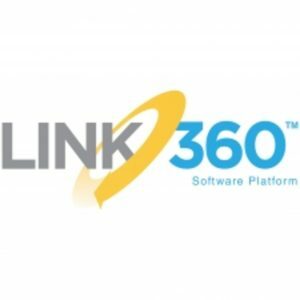 Founded in 1914, the company has millions of customers in electronics, telecommunications, manufacturing, electrical, construction, education, medical, aerospace and a variety of other industries. 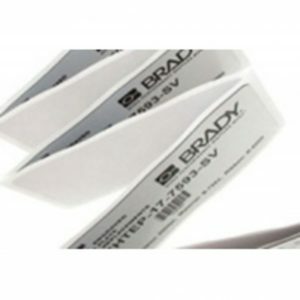 Brady is headquartered in Milwaukee and employs more than 6,400 people at operations in the Americas, Europe and Asia-Pacific.